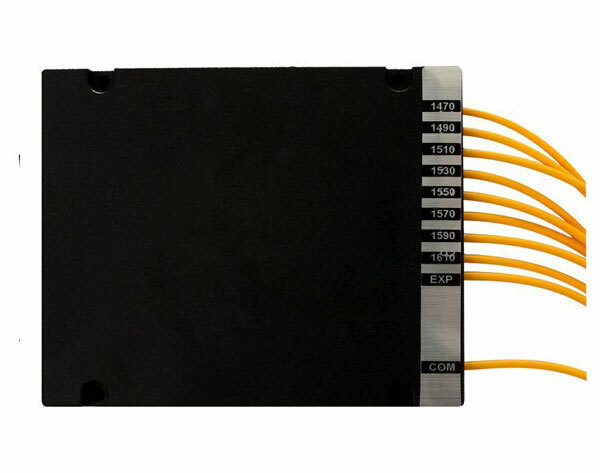 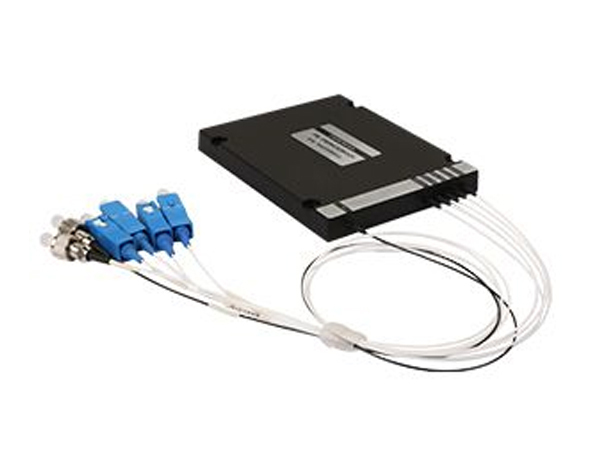 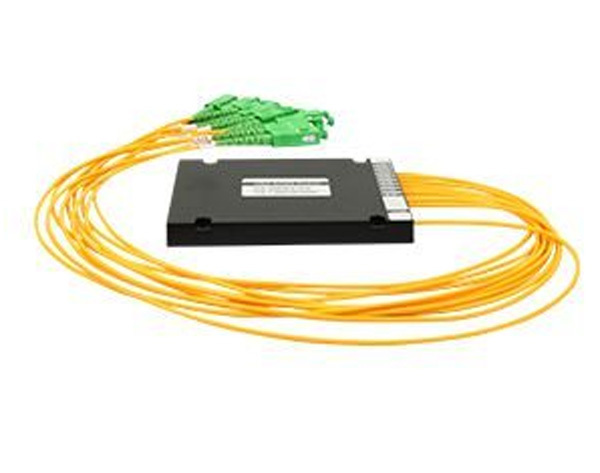 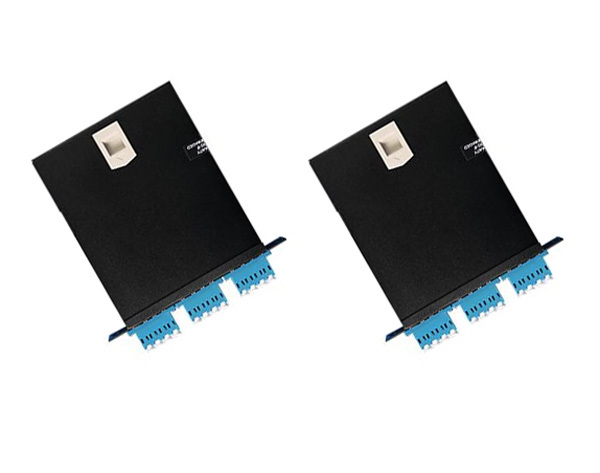 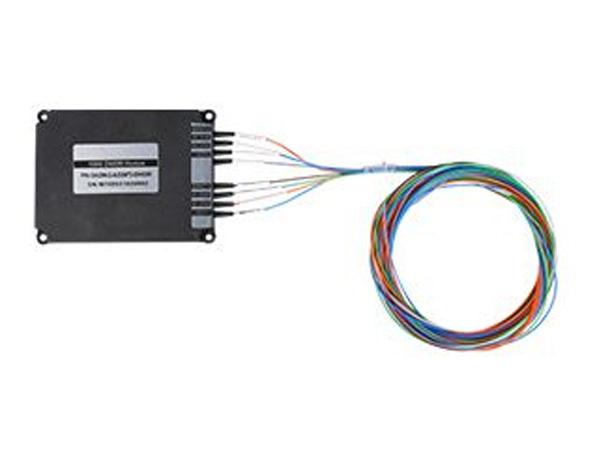 Module type CWDM OADM, support 4-ch, 8-ch, 16-ch and . 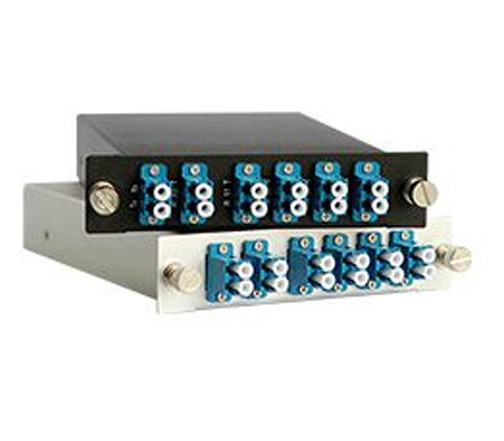 Module type CWDM, support 4-ch, 8-ch, 16-ch and 18-ch. 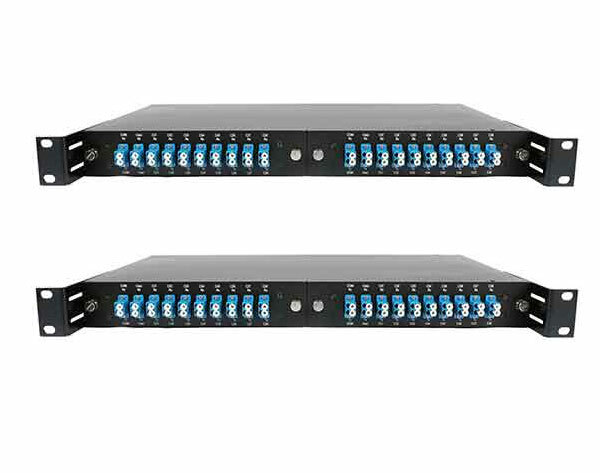 1U Rack Chassis type CWDM, support 4-ch, 8-ch, 16-ch and 18-ch. 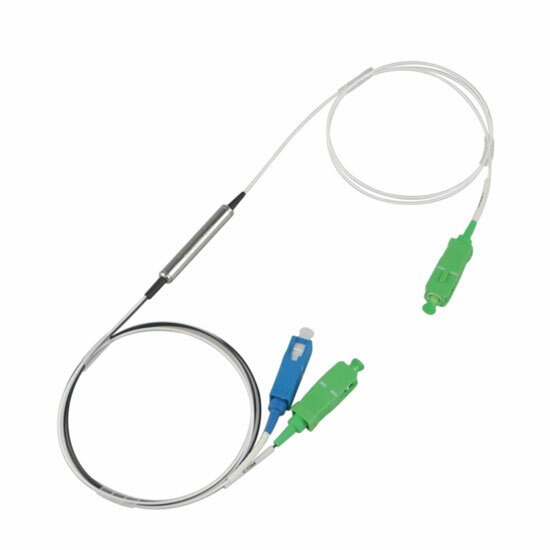 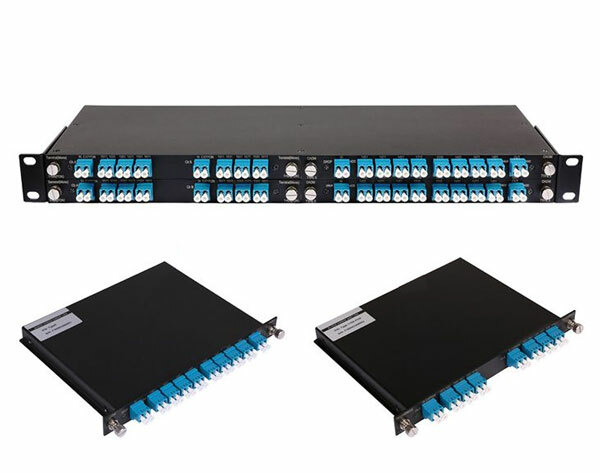 LGX type CWDM, support 4-ch, 8-ch, 16-ch and 18-ch.